There are days when you are ought to fall in love with everything you do and everything around. This was that day and no doubt I was happy and glowing. It was this dress which initiated the reaction. I fall in love with the fresh summer color in first glance. However, when it arrived my doorstep, when I hold it in my arms .... it was a magical feeling. As I mentioned in my previous post, quality is the forte of MissaMore and this dress instill the same confidence in the brand. Can't wait to bring you more and more amazing products from this wonderful brand !! 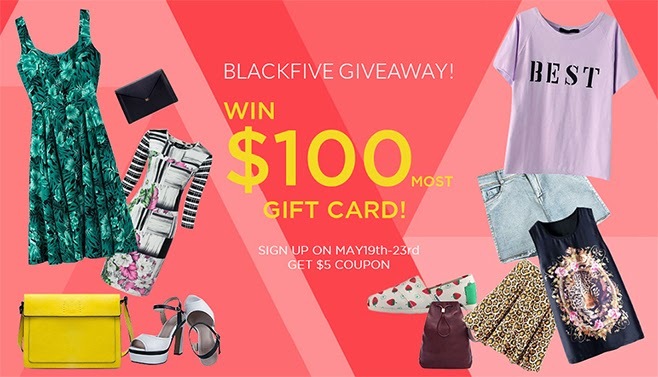 Click the pic and Enter to Win $100 Gift Card ! !